Gone are the days of pulling damp clothes out a dryer! 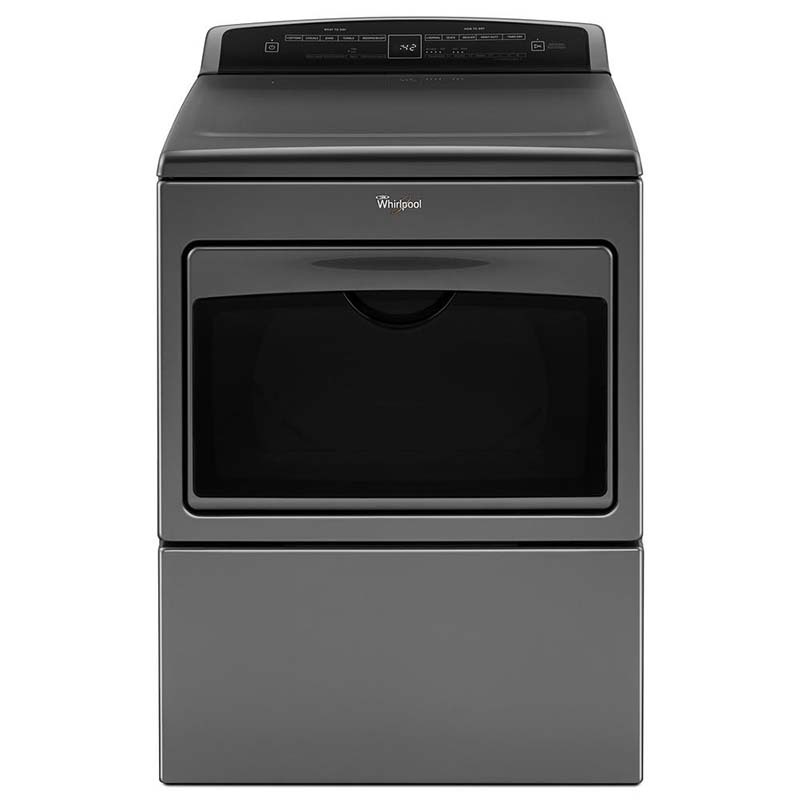 The Whirlpool 7.4 Cu. Ft. High-Efficiency Electric Dryer is equipped with ACCUDRY sensor technology which prevents under- and over-drying by measuring moisture levels before stopping a cycle. This model's intuitive touch controls allow you to choose from 26 cycle types to ensure the fabrics in each load receive the proper care they require.